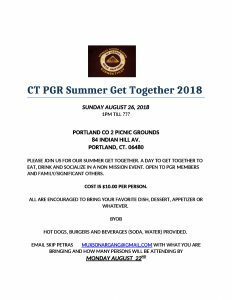 It is again time to announce our annual PGR Summer Get Together. 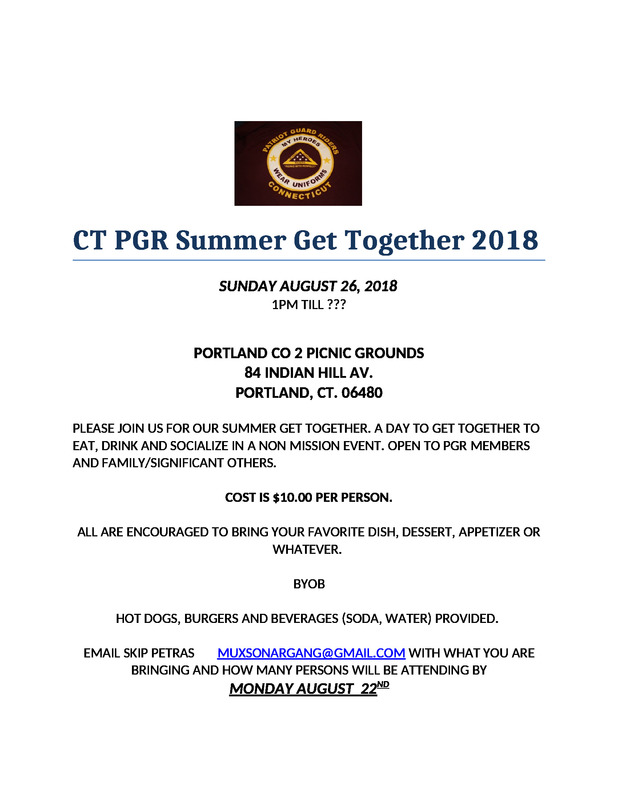 Please let me know if you can attend and how many will be coming with you. Attached is the flyer so you can save the date.